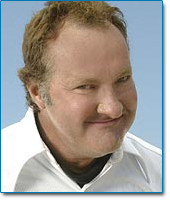 Randy Quaid (2000): The actor, famous for his role as Cousin Eddie in the National Lampoon's Vacation movies, ran into money problems and filed bankruptcy in 2000, ironically over a film called "The Debtors", which starred Quaid, was directed by his wife Evi, and was produced by the couple. 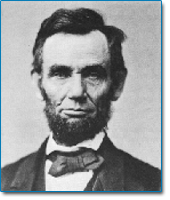 Abraham Lincoln (1883), 16th President of the United States, declared bankruptcy in 1833 when his grocery business failed. Also interesting is the fact that Lincoln himself became a lawyer and filed bankruptcy petitions for others before he entered politics. Larry King (1978): Venerated talk-show host and best-selling American author. 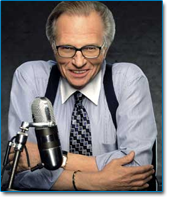 According to the Guinness Book of World Records, radio talk show host Larry King has interviewed over 30,000 people. 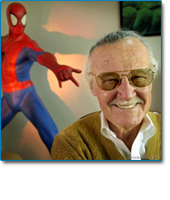 He began his career in 1957 and became mildly popular in the mid sixties but his life got a little crazy. He spent outrageous amounts of money and became $352,000 in debt. In the same year he became extremely popular, 1978, he also declared bankruptcy. 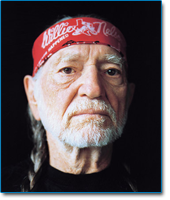 Willie Nelson (1990): Country singer-songwriter, author, poet, actor and activist. Nelson reached international fame in the 1960's and 70's and helped spawn the outlaw country movement. In the mid-1980s, Nelson, Waylon Jennings, Kris Kristofferson, and Johnny Cash formed a group called The Highwaymen. The group was extremely successful and reached platinum record sales. In 1990, the Internal Revenue Service (IRS) handed Nelson a bill for $16.7 million in back taxes and seized most of his assets to help pay the charges. This caused him to immediately declare bankruptcy. Mike Tyson (2003): After retiring from boxing and going through a divorce (plus getting a facial tattoo), the former Heavyweight champ found his finances in disarray. 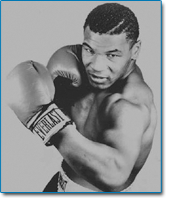 It is estimated that he made over $300 million in his fighting career. Tyson blamed lavish spending on cars, mansions and Bengals tigers, plus poor financial advice, for the state of his affairs. 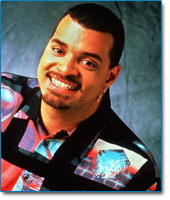 Suge Knight (2006): Knight is the co-founder and former CEO of Death Row Records. Death Row Records featured multi-platinum artists Dr. Dre, Snoop Dogg, and Tupac. The production company dominated sales numbers in the early to mid-1990's. 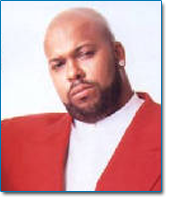 From 1992to 1996 Suge Knight made millions of dollars. 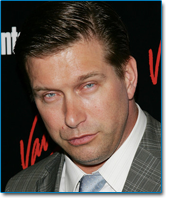 He was convicted of a parole violation and was incarcerated from 1997-2001. In 2006, Knight was ordered to pay Lydia Harris $107 million as she was cheated out of a 50% stake in Death Row. 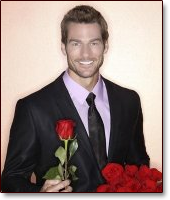 He filed for bankruptcy in 2006 and had $11 dollars in his bank account at the time. He has since sold Death Row Records to a New York-based company Global Music Group. Suge was forced for sell his home and has since started a new record label named Blackball Records. 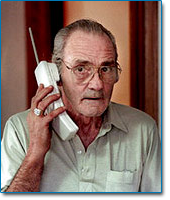 Bud Post (1996): Post won the national lottery in 1988 that was worth $16.2 million. Bud went on a mass spending spree and declared bankruptcy 8-years after winning the money. He spent everything he had on buying homes, three cars, a truck, two Harley-Davidson motorcycles, two 62- inch Sony TVs, a camper, computers, and a boat among other things. All Bud needed to do was hire a financial advisor, make some wise investments, and he could have eventually purchased anything he wished. After filing for bankruptcy Bud entered into a state of depression and claimed that winning the lottery ruined his life. He died in 2006 with no money or ossessions. 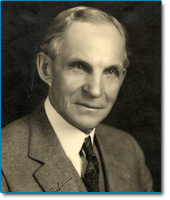 Henry Ford (1901) His first company filed for bankruptcy and the second ended because of partnership disagreements. In June 1903, at the age of 40, he created a third company, the Ford Motor Company. By July of 1903 the bank balance had dwindled to $223.65, but then Ford sold its first car. 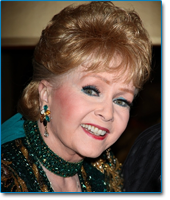 Debbie Reynolds (1997): American actress, singer, and dancer, Reynolds regularly appeared in movie musicals during the 1950s and had several hit records during the period. Reynolds was one of the highest paid stars during the 1950's and 60's and soon became a multi-millionaire. Unfortunately, she decided to purchase the Las Vegas Greek Isles Hotel & Casino in 1993. The business was quickly plagued by weak cash flow. Reynolds lost everything and filed for bankruptcy in 1997. 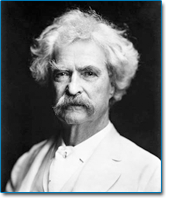 Mark Twain (1894): Samuel Clemens made a substantial amount of money through his writing, but he squandered much of it in bad investments. Namely the Paige typesetting machine, which was prone to breakdowns and cost him over $300,000 in failed investment. That is equivalent to 7 million dollars today. Twain also lost money through his publishing house. He filed for bankruptcy in 1894 and discharged all his debts, but was determined to repay the creditors. Twain embarked on a world lecture tour and eventually paid off all his creditors in full. 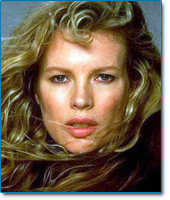 Kim Basinger (1993) is an extremely successful American actress. In the early 1990's she became one of the highest paid actresses in Hollywood and averaged $10 million per role. In 1993, Basinger pulled out of the controversial film Boxing Helena after signing a contract. She was sued by the production company of the movie and ended up losing $8 million. She filed for bankruptcy the same year. Rembrandt (1656): Rembrandt Harmenszoon van Rijn was a Dutch painter who lived in the middle of the 17th century. During his lifetime, Rembrandt lived beyond his means and often purchased art, antiques, and various rarities. 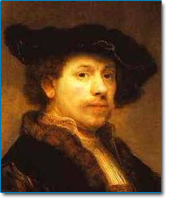 In 1656, Rembrandt filed for bankruptcy at the age of 50. In 1657 and 1658 all of his assets were sold at auction, including dozens of paintings, prints, his house, and a large collection of antiquities. He continued to paint in the last years of his life, but was not able to sell his work directly to the public. The end of Rembrandt's life was riddled with financial hardship. John Connelly (1987): former Texas governor who was wounded in the President Kennedy assassination, was not immune to financial problems. He was also the United States Secretary of the Treasury in 1971 and ran for President in the 1980 primaries. 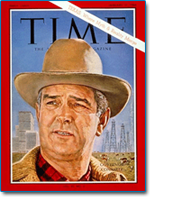 After multiple business losses, Connally filed for bankruptcy in 1986. 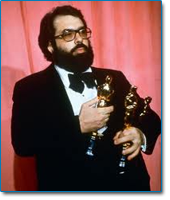 Francis Ford Coppola (1990): Oscar-winning film writer-director-producer (1990). Walt Disney (1923) . 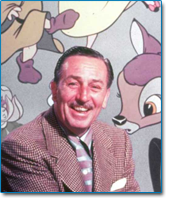 . . Oscar-winning film producer; animation & theme park pioneer, began making his own cartoons in the 1920's. When his main client went into bankruptcy, Disney could not pay his staff or his rent. 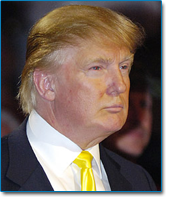 He had no choice but to declare a personal bankruptcy. 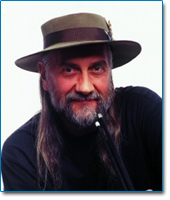 Mick Fleetwood (1984): Rock star of Fleetwood Mac fame blamed a lavish lifestyle and poor money management for his financial troubles. 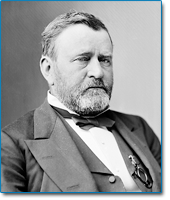 Ulysses S. Grant (1884): 18th U.S. President; Civil War general;best-selling American author; face is pictured on the U.S. fifty dollar bill . La Toya Jackson (1995) . . . rock star (1995). 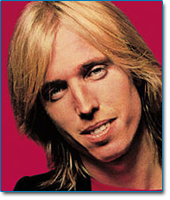 Tom Petty (1979) . . . rock star (1979). Dorothy Hamill (1996):Olympic Gold Medal ice skater was not immune to financial strife. She once described "money as evil" when she explained how she had to learn difficult lessons about fame. Even with her great success on and off the ice, she came into difficult times and made a choice to file for bankruptcy in 1996. P.T. Barnum was driven into bankruptcy before he opened the circus known as "The Greatest Show on Earth". 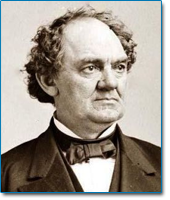 Barnum was quoted as saying "Money is a terrible master but an excellent servant."